One of our main business practices is in the range of Marine Equipment supply and export worldwide. 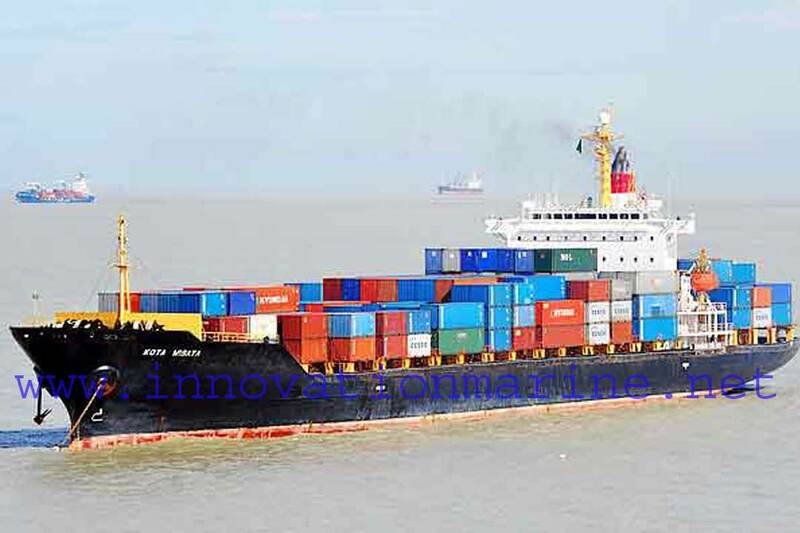 Chittagong is one of the world’s largest ship breaking yard where demolishing many vessel every month hence, Chittagong become well known to world shipping market as great source of new ship spare parts & used reusable ship machineries & equipments. 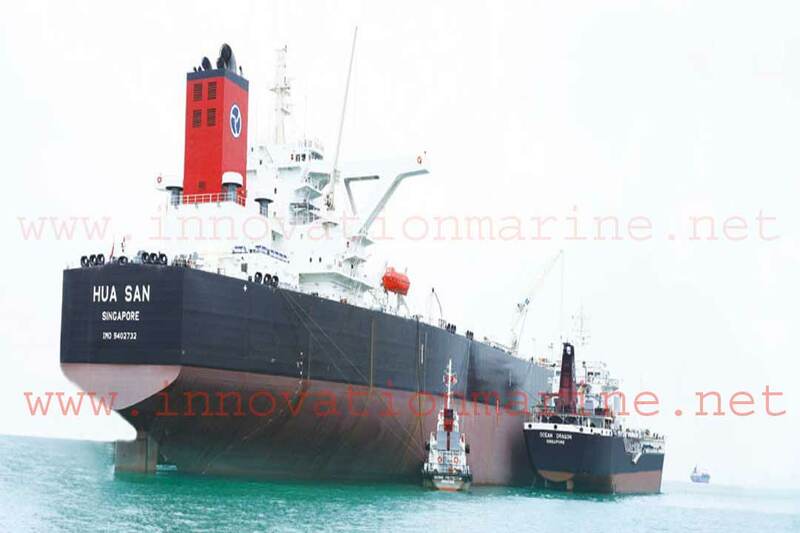 So, we taken the opportunity to enter in ship’s equipment trading business and earned entire satisfaction from our world wide client by supplying quality equipments in a competitive price. 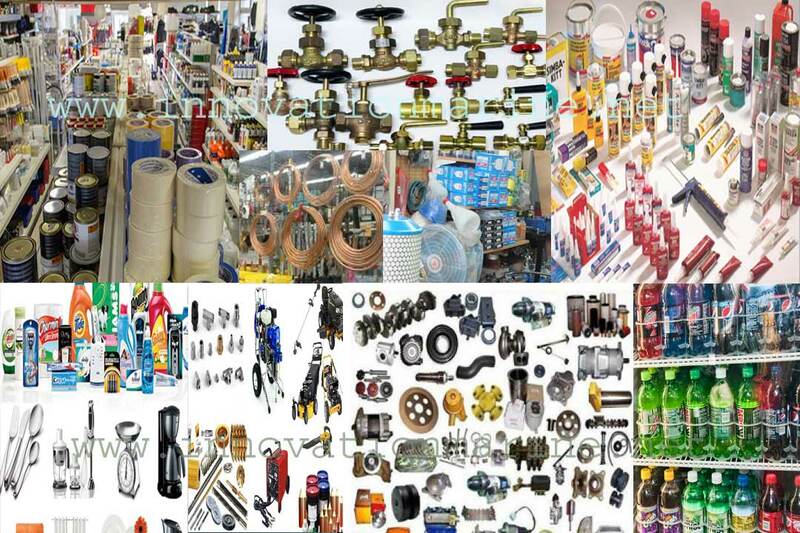 We have a vast stock of ship machineries, equipments and spare parts. 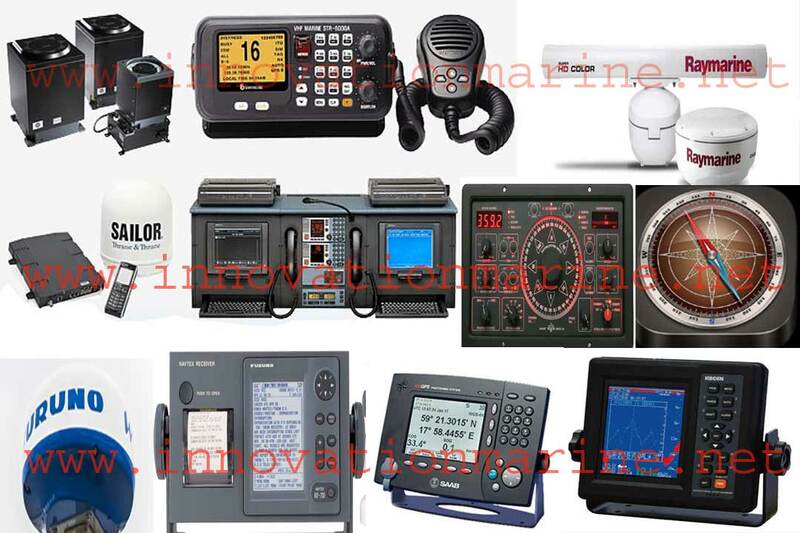 Automation & Navigation equipments etc. 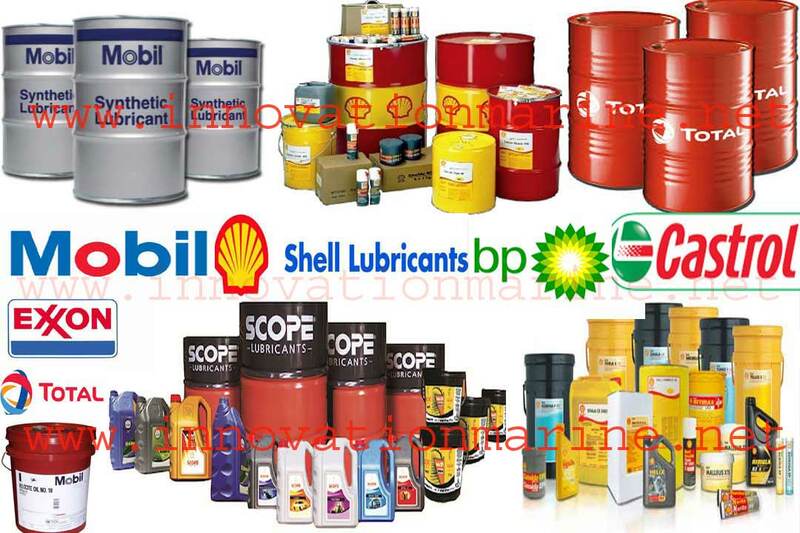 Not only used equipments even new/unused spares also available which prices most competitive then new price. 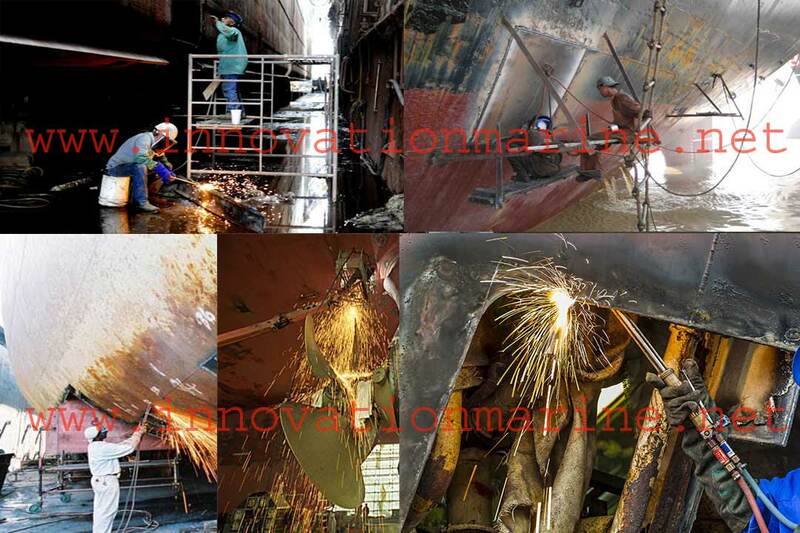 Each equipment will reach to you as reusable & in good working condition, our well experienced marine engineer check equipments in every scope as well as do necessary servicing/overhauling to ensure its condition to provide quality parts as if our customer could be benefited by using second hand machineries. Also we can arrange condition survey by Class and arrange testing, calibration etc by Inspection Company, which will make you sure about the goods condition. If you looks for new and used reusable marine equipment just inform us when and where to send, your spare will reach at destination safely in estimated time through first class carrier.